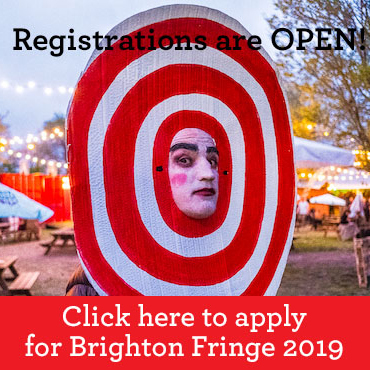 Brighton's largest production company with a reputation for creative excellence. 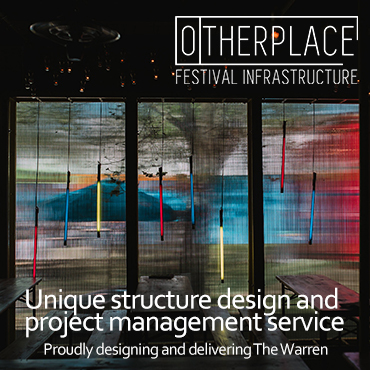 Each year we present The Warren, a bustling multi-venue festival site for the duration of Brighton Fringe. 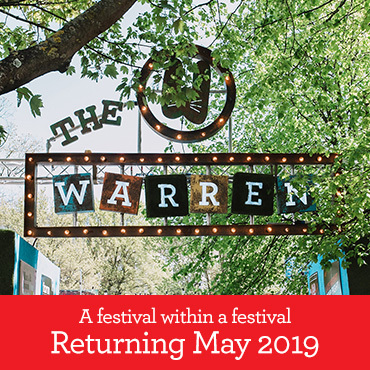 Returning 2 May - 2 June 2019! The Warren Card - Join the Club!